Basketball is just as popular among male athletes as it is with women. 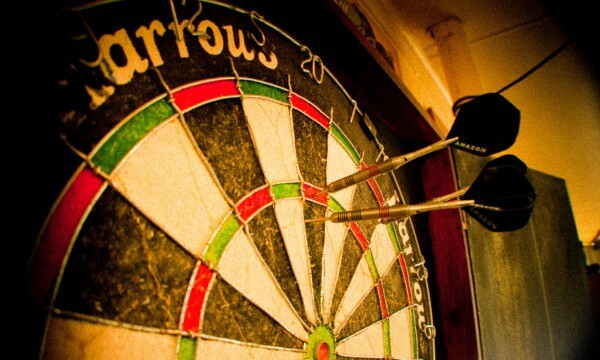 In fact, it is one sport that is largely dominated by women, especially when it comes to coaching. 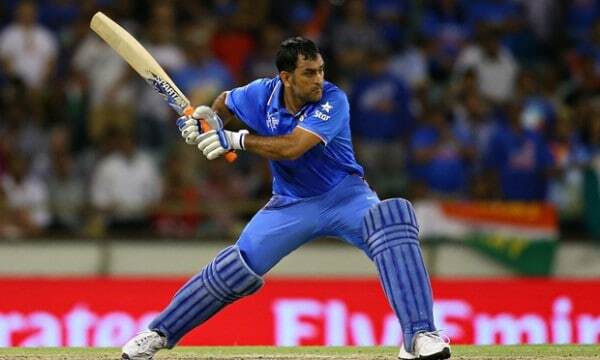 Since the sport became one of the most popular in the world in the 1970s, a number of excellent coaches have been produced, and the women have snatched the opportunity to show the world that they can play and coach, just like their male counterparts. They made sure that basketball is not just another sport in which the women are just there for the sake of having a female team, but making no real contributions. In basketball, women have shown some great potential, and have had some excellent female coaches. 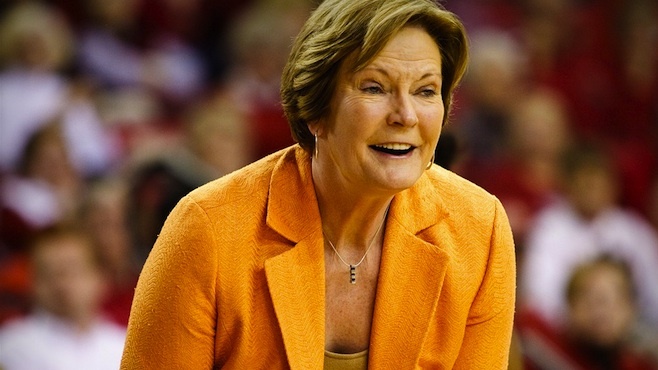 Let’s take a look at Top 10 Female Basketball Coaches of All Time. 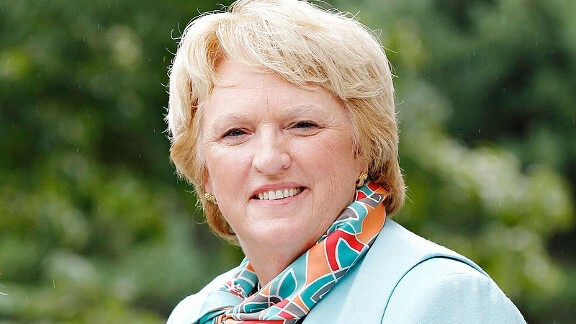 Legendary college basketball head coach Patricia Sue “Pat” Summitt was born on June 14, 1952, and currently serves as the head coach of the Lady Vols basketball team of the University of Tennessee. She holds the coach’s record of most all-time wins in NCAA basketball history in any division. She coached the Lady Vols team from 1974 to 2012 and led the team to win eight NCAA championships. Summitt is the first NCAA coach ever to achieve 1,000 victories with a single team. She received the Naismith Basketball Coach of the Century award in April 2000. She was also placed in the 11th position in the list of “50 Greatest Coaches of All Time in all sports” by the Sporting News in 2009. She received the Presidential Medal of Freedom from President Barack Obama in 2012. She also achieved the Arthur Ashe Courage Award at the 2012 ESPY Awards. 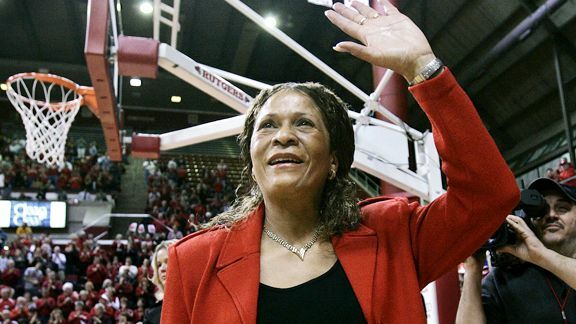 Legendary African-American basketball coach Charlaine Vivian Stringer was born on March 16, 1948, and currently serves as the head coach of the Rutgers University women’s basketball team. She has one of the best records in the women’s basketball history. Stringer is the first coach in NCAA history to lead the NCAA Final Four in three different women’s programs. She is also the third winningest coach in women’s basketball history behind Pat Summitt and Sylvia Hatchell. She received the Naismith College Coach of the Year award for women’s basketball in 1993. She was inducted in the Women’s Basketball Hall of Fame in September 2009. Stringer became the fourth coach in women’s basketball history to win 900 games on February 26, 2013. Stringer and her Rutgers team were the main subject of the “This Is a Game, Ladies” in 2004. 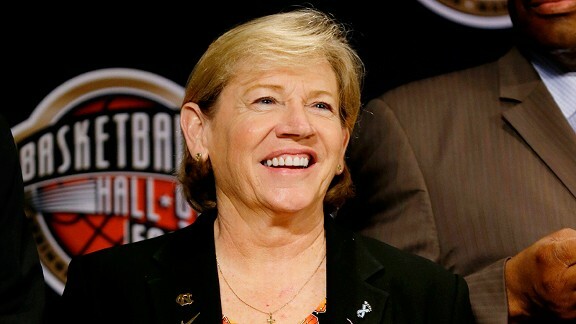 American basketball coach Nancy H. Winstel was born on December 10, 1953, and served her duty as the head coach of the Northern Kentucky University from 1983 to 2012. She was ranked 3rd in wins and 9th in winning percentage among active NCAA Division II women’s basketball coaches at the time of her retirement. She also achieved the 5th in wins and 21st in winning percentage among all time coaches at that time. She achieved her 600th victory as a college coach in 2009. Northern Kentucky University won their first ever NCAA Women’s Division II Basketball Championship under her guidance in 2000. NKU then became one of the only five universities to achieve NCAA Women’s Division II Basketball Championship more than once when they achieved the title again in 2008. Nancy along with her team was the subject of “Thirteen Women Strong: The Making of a Team” written by Professor Robert K. Wallace. American basketball coach Tara VanDerveer was born on June 26, 1953, and currently serves as the head coach of the Stanford University women’s basketball team since 1985. Stanford University’s basketball team Stanford Cardinal achieved two NCAA Women’s Division I Basketball Championships under her coaching. Tara temporarily paused her career with the Stanford to serve as the U.S. national team head coach at the 1996 Olympic Games. She was named Naismith National Coach of the Year in 1990 and became the Pac-12 Coach of the Year a record ten times. She is also one of the only six coaches to achieve more than 900 victories in NCAA Women’s Basketball. Tara coached the USA national Basketball teams at the 1991 World University Games and the 1994 World Championships, and at the 1994 Goodwill Games. American basketball coach Sylvia Rhyne Hatchell was born on February 28, 1952, and currently serves as the head coach of University of North Carolina’s women’s basketball team. She is second winningest head coach in the history of NCAA women’s basketball. She also served as the head coach of the USA national women’s basketball team and achieved the gold medal at the 1994 Jones Cup. Sylvia served as the assistant coach of the USA team at the 1983 World University Games and again at the 1986 World Championships and the 1990 Olympics. She became the fourth coach in history to reach 800 victories with a women’s basketball team in 2009. Sylvia previously achieved her 700th victory in NCAA on January 16, 2006. Sadly, she was forced to resign from her position after she was diagnosed with leukemia in October 2013. 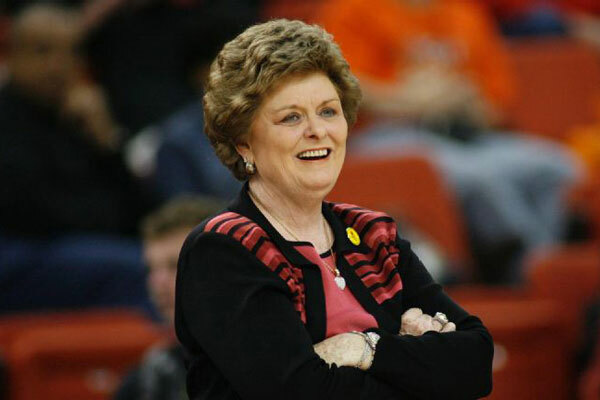 Retired women’s basketball coach Jody Conradt was born on May 13, 1941, and is known for serving her duty as the head coach of the University of Texas’s women’s basketball team. She served her duty as the head coach of the University of Texas from 1976 to 2007. She served as the UT women’s athletic director from 1992 to 2001. Jody led the University of Texas team to achieve several notable championships during her career. She holds the 2nd place for a NCAA Division I basketball coach in all time victories. Jody was inducted in the Basketball Hall of Fame in 1998 and inducted in the Women’s Basketball Hall of Fame in 1999 and became the second only woman inductee in the Naismith Hall of Fame. She won the CASEY Award from the Kansas City Sports Association in 2004. Jody was named Conference Coach of the Year eight times which include five consecutive wins from 1984 to 1988. Former American basketball player and Coach, Nancy Elizabeth Lieberman, was born on July 1, 1958, who is widely regarded for her contribution in the history of WNBA. She is noted as one of the greatest figures in women’s basketball and was nicknamed “Lady Magic”. Nancy played for the Phoenix Mercury in the WNBA’s inaugural year in 1997. After her retirement, she was hired as General Manager and Head Coach of the Detroit Shock in WNBA where she coached for three seasons. She then became the head coach of the Texas Legends in the NBA Development League in November 2009, and became the first woman to coach a professional men’s basketball team. Nancy is a member of the Women’s Basketball Hall of Fame, Basketball Hall of Fame and the Virginia Sports Hall of Fame. She was inducted in the Nassau County Sports Hall of Fame in 2000. 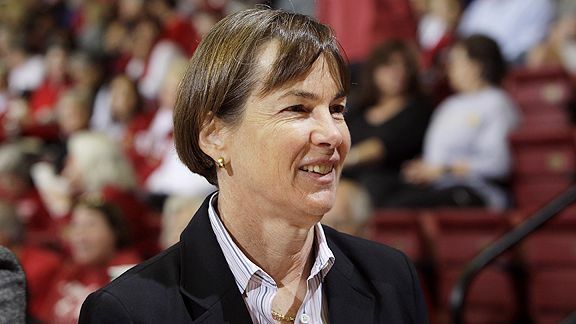 Former American basketball Coach Theresa Shank Grentz was born on March 24, 1952, and was the former head coach of the University of Illinois, Rutgers University and St. Josephs’s women’s basketball teams. Her coaching career spanned over 32 years and has a record of 671 total victories. Theresa was selected as the head coach of the USA team at the William Jones Cup in 1985 and 1990 Goodwill games. She served as the coach of the USA team that won the gold medal at the 1990 World Championships in Kuala Lumpur. 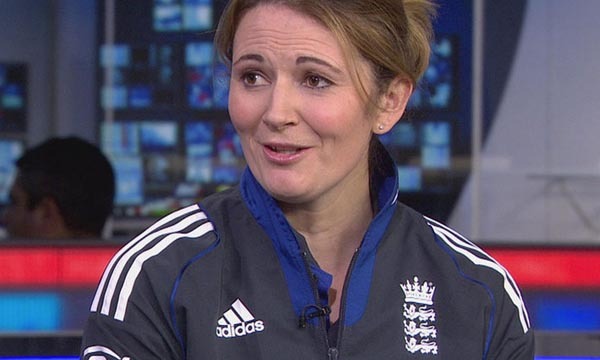 She also led the USA team to win the bronze medal at the 1992 Barcelona Olympic Games. Theresa coached the U.S. University Games team in 1989 and coached the U.S. national team in Malaysia and Seattle. She received the WBCA National Coach of the Year award in 1987. 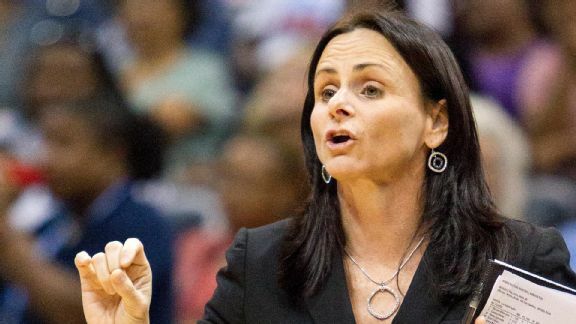 Australian women’s basketball coach Sandra Anne “Sandy” Brondello was born on 20 August 1968, and currently served her duty as the head coach of the Phoenix Mercury of the WNBA. She was a part of the Australian national women’s basketball team which participated at four Summer Olympics and achieved three medals out of those. Sandy started her coaching career as the assistant coach of the San Antonio Silver Stars in 2005 and eventually promoted to the head coach position in 2010. 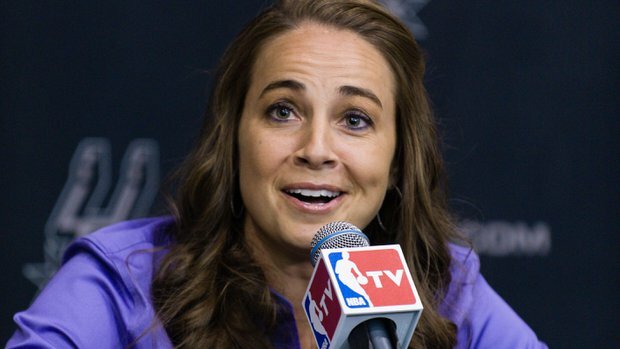 She then signed with the Phoenix Mercury as the head coach in November 2013, where she earned Coach of the Year Award for her achievement of 29 wins and 5 losses as a coach. Phoenix Mercury won the 2014 WNBA Finals under her guidance. 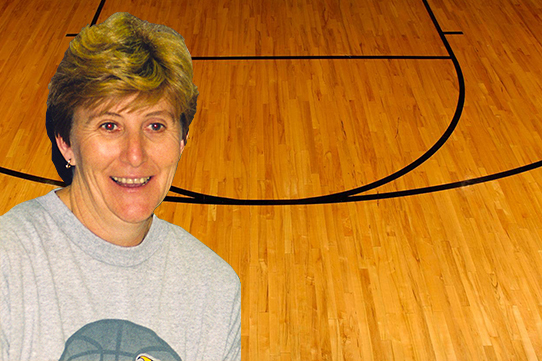 Sandy was inducted in the Queensland Sport Hall of Fame in 2009 and in the Australian Basketball Hall of Fame in 2010. Despite the disparity in the conditions in basketball which is true in case of the female basketball coaches, a well, as is evident from low number of national and international championships, the talent shown I incredible. These female basketball coaches have the focus, skill and understanding to train the teams and lay the foundation for an even better future for women in basketball.